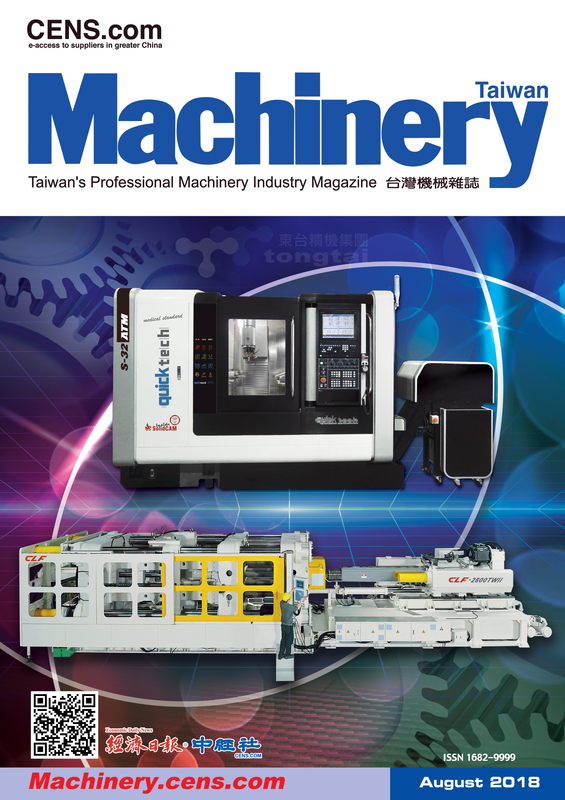 CENS.com is the smart way to source quality traditional and CNC machine tools such as machining centers, EDMs, lathes, pressing and grinding machines, as well as a variety of industrial machines including plastic injection molding machines, textile machines, printing machines, packaging machines, woodworking machines, etc. CHENTA PRECISION MACHINERY IND. 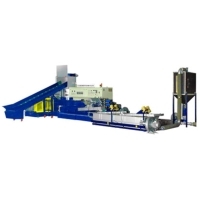 INC.
TAI SHENG TOOL INDUSTRIAL CO., LTD.
FORNG WEY MACHINERY CO., LTD.